THE WEEKLY SURPRISE! 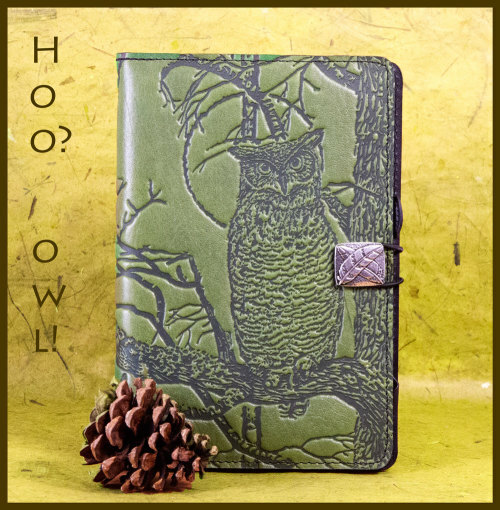 15% Off all Kindle Fire covers thru October 30th, 2016. Did you know that there are approximately two hundred species of owls?